As a traditional, after new chairman starts his position, the sequence of visiting foreign countries matters a lot. Now New Chinese President Mr.Xi will start his visits from March 22 to 30. 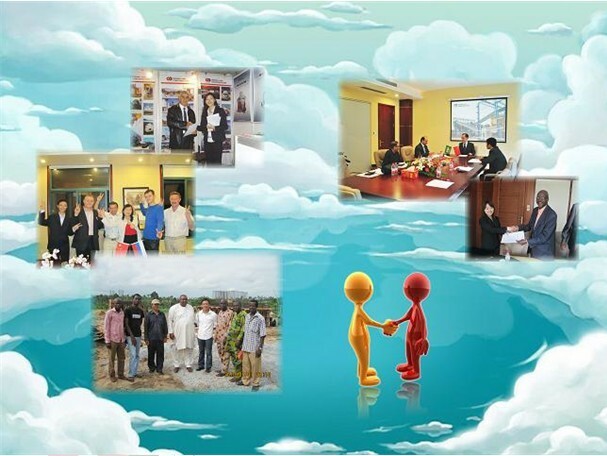 Now you can find out that Estern Africa has become China’s most important partners in the world. On March 24, Chinese President Mr.Xi and First Lady Mrs.Peng arrived in Dar es Salam, Tanzania, starting this vital important and milestone trip to Africa. "No matter how international landscape may change, China will continue to support and promote Africa’s efforts to achieve peace, stability, prosperity and development, seek strength through unity and participate in international affairs on the basis of equality," Xi said in a joint interview with reporters from Brazil, Russia, India, China and South Africa, or BRICS, last Tuesday. Tanzania-Zambia Raiway was a turnkey project financed and executed by China. Construction began in 1970 and was completed in 1975, two years ahead of schedule. It is the largest single foreign-aid project in the world at that time. During the construction of Tazara Railway, 69 Chinese Experts have given their lives. This railway has witnessed the great friendship between Tanzanian and Chinese People. After the great Tazara Railway, China has helped to build more railways and highways in Africa. 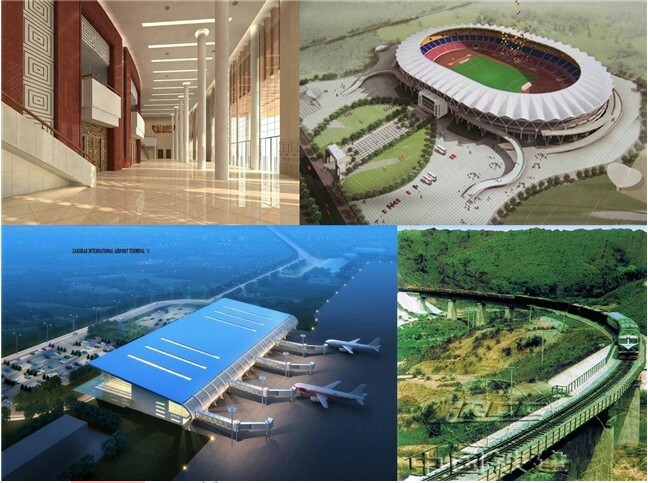 Nyerere International Conference Centre in Tanzania, Kenya High Grand Fall project, The Conference Center Of African Union in Ethiopia, Mwanawasa Stadium in Zambia also are supported and constructed by Chinese Experts. These projects have proved the intimate relationship between African and Chinese People. Good News from Zenith company! Most exciting news is that Chairman Xi will bring one Chinese Trade Group. NGO organisation coming to culture exchange with Tanzania Universities. The Construction Assistance Group is the biggest team in the Trade Group. Shanghai Zenith Mining and Construction company will visit Kenya, Zambia, Tanzania, Ethiopia as the best Crusher Industry Supplier. 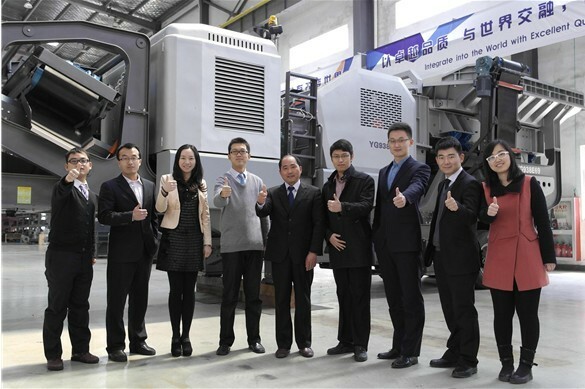 We have good relationship with many Chinese Construction Engineering Groups. Zenith’s Eastern African Team will come to support your project! This time, we could offer you more supports and favorable conditions during the meeting period. We welcome our customers to contact your salesman for further detail information. Zenith company will just work for you, our African Brothers!